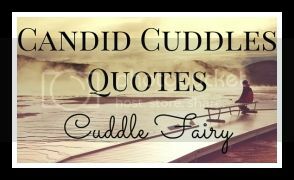 Welcome to this weeks Monday quote, written for the lovely Becky over at Cuddle Fairy.Com. I love this linky because I am a huge fan of motivational and inspriational quotes. It is so true what people say. You cannot explain the love you have for your child; it is extraordinary. It engulfs you and it grows every day! You get to look at this amazing person who you grew, carried and created. Its absolutely amazing when you think about it. 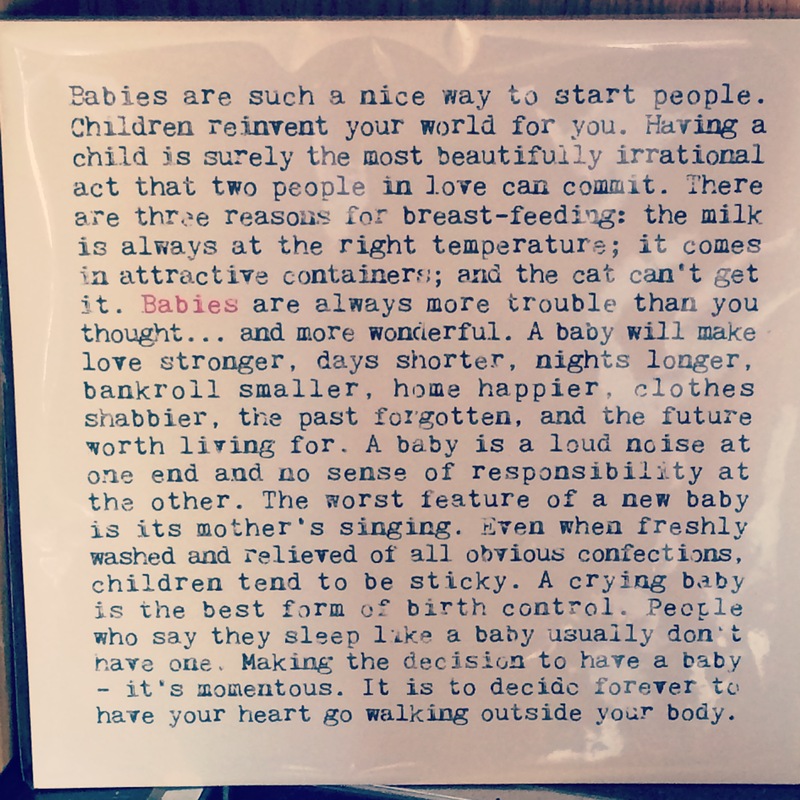 As the quote I’ve selected points out there are of course highs and lows when it comes to making the decision to have a baby, but the highs far outweigh the lows. It’s fun, exhausting, rewarding, testing, and it is the best thing I’ve ever done in my life! What an absolutely lovely post! And how true that quote is. I love how you say that the love engulfs you, because that’s exactly what it does. There are times I look at my son, and the love I have for him completely catches my breath. It’s a love that’s almost painful. I’m already far too emotional for this-my baby turns 1 tomorrow!!! Gorgeous quote – all of it is spot on, but you’re right, the last line nails it.